Gigabyte, the world’s second-largest motherboard manufacturer, could see its mobo shipments fall under the 10 million mark this year, half the 20 million unit peak back in 2013. Industry sources blame the decline on the ever-shrinking demand for mining motherboards. DigiTimes reports that the global motherboard shipments are expected to show a 10 percent YoY decline this year after posting an annual fall of 15% in 2017. But not all vendors suffered a drop in sales; some companies, including ASRock and MSI, saw increased shipment ratios for high-end mobos, mostly due to demand from the gaming and cryptomining sectors. Gigabyte, on the other hands, has watched its motherboard shipments fall over the years. The 16.2 million it sold in 2016 fell to 12.6 million in 2017, though this was mostly due to the company’s organizational restructuring that took place in August 2017. 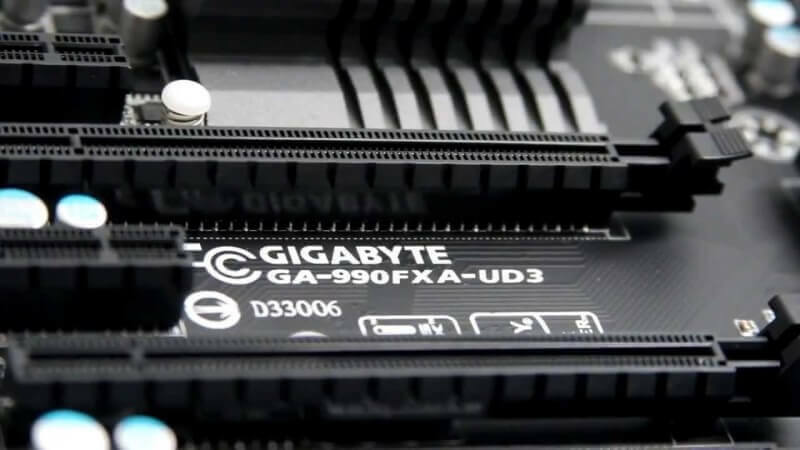 During the first half of this year, Gigabyte’s motherboard shipments are expected to reach five million units, which is down at least one million compared to the same period last year. With the company still feeling the effects of the restructuring operations, combined with the global decline in motherboard demand, it will have its work cut out trying to surpass 10 million shipments before the end of 2018. That’s in stark contrast to industry leader Asus, which is expected to ship 16.5 million motherboards this year—the same level as 2017—partly thanks to demand for its ROG brand. MSI, meanwhile, is expected to see mobo shipments reach 6 million this year and could take Gigabyte’s number two position on the list of top global motherboard manufacturers by 2020, should the company’s sales keep declining at their current rate. Demand for Gigabyte’s mining motherboards may have decreased, but cryptominers were still buying plenty of the company’s GPUs in the first quarter, leading to consolidated revenues jumping 29.9 percent from the previous quarter and 51.38 percent YoY to $675.31 million. This means Gigabyte will likely post better profits for the whole of 2018 compared to last year, so it's not all bad news. No longer trust Gigabyte to be a quality and supported brand going forward. Something always has to give when business declines... and invariably it is quality that suffers first. Really depends upon how they handle the downturn .... doesn't necessarily mean a decline in quality although it certainly is something to watch for, and let's face it, ten million units sold is nothing to sneeze about!